See who made our best-dressed cut. 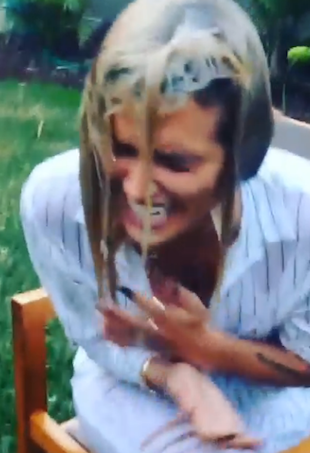 Did Cheyenne Tozzi Just Do the ALS Ice Bucket Challenge Without Ice? 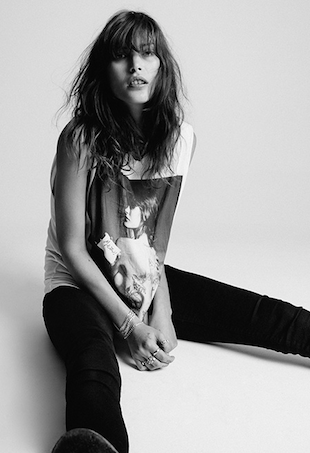 She will join Didier Cohen as a mentor to the contestants. If the girls aren't opting for bikinis to show off their enviable assets, there's definitely good reason.